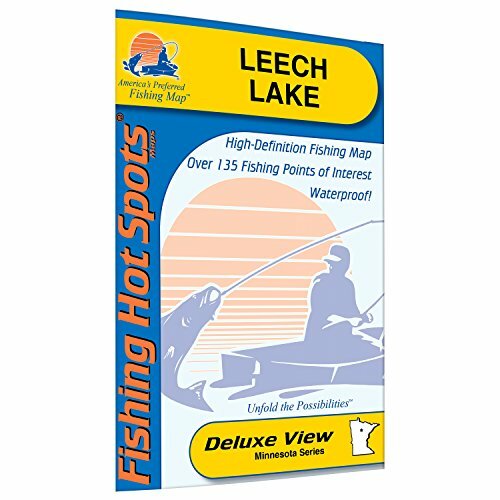 Leech Lake boasts world class muskie. A 52-pound class release is recognized as the state's second largest recorded. Many believe there is a world record in these waters.